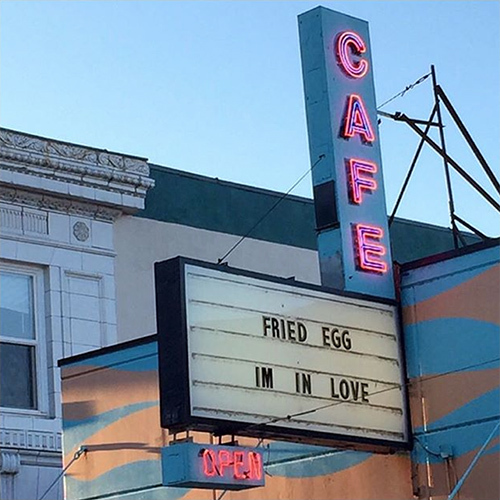 It’s Fried Egg Friday! Every week, our inbox gets hit with over 2,000 submissions and, believe it or not, about 15% of those are actually pretty incredible. Unfortunately, we only average about 30 posts a week, so for you mathematicians that’s about 270 that fall through the cracks! Okay, no more word problems, and only music solutions from here on out. The following tracks we just couldn’t let slip through our hands without mention. Please take a moment and support KKS by following us on Instagram here! Jun 3 Kick. Kick. Spotify.